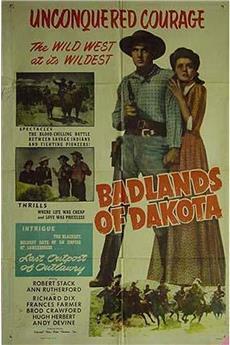 &quot;Badlands of Dakota&quot; is one of those compact little westerns, running about an hour and a quarter, that Universal churned out in the forties. As was the case with most of them, it is filled with lots of recognizable faces. Usually the leads were up and comers or second leads from the studio&#39;s bigger budgeted features.<br/><br/> The story briefly, starts out with rough and tough saloon owner (Broderick Crawford) sending his seemingly meek brother (a very young Robert Stack) back east to fetch his intended bride (Ann Rutherford). 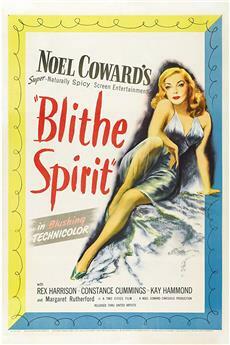 On the return journey they meet Wild Bill Hickock (Richard Dix) and fall in love and marry much to Crawford&#39;s chagrin. 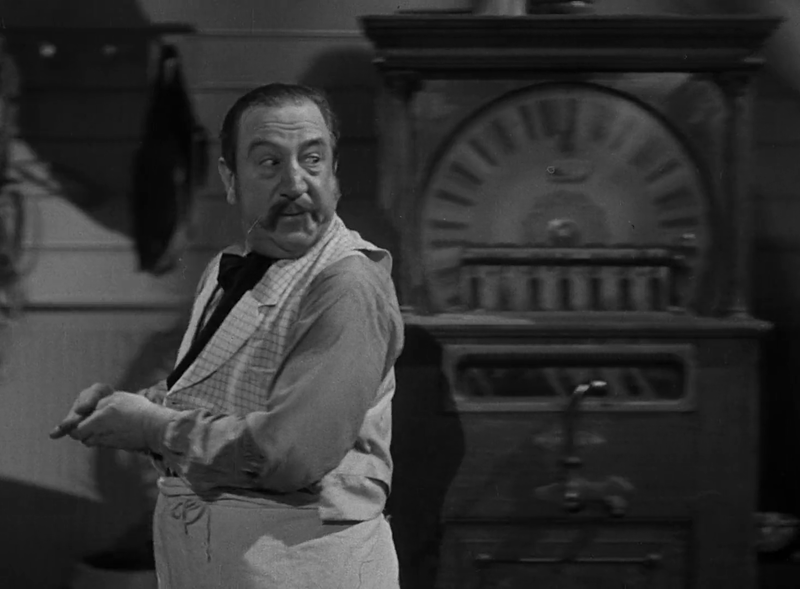 Crawford becomes bitter and joins up with Jack McCall (Lon Chaney Jr.) and his gang after arranging to have Stack appointed town marshal. You can probably figure out the inevitable ending.<br/><br/> The beautiful and troubled Frances Farmer appears as &quot;Jane&quot; (for some reason they dropped the rather obvious &quot;Calamity&quot;), and gives an excellent performance as the frontier gal Crawford tries to leave behind. 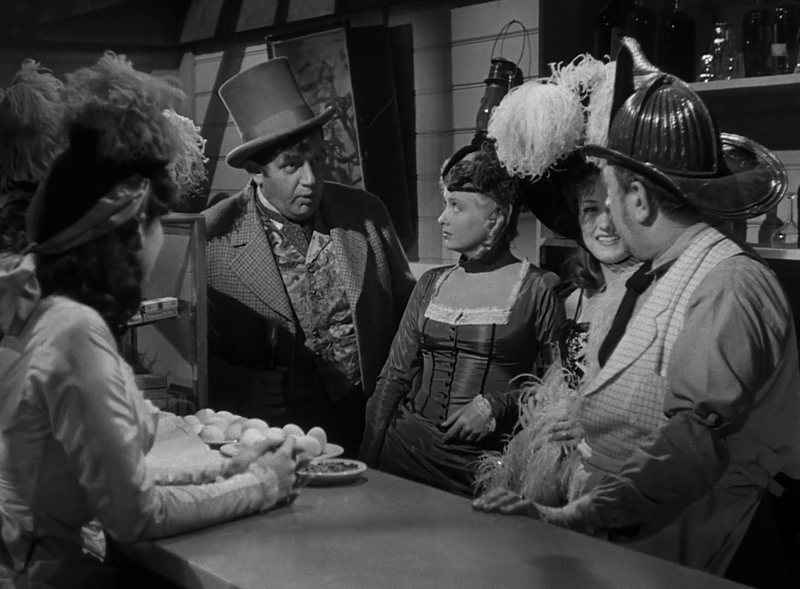 Along for comic relief are Hugh Herbert as the Fire Chief/bartender, Andy Devine as the mayor and Fuzzy Knight as the stagecoach driver. Riding with Chaney are the likes of Glenn Strange, Carleton Young and Richard Alexander. 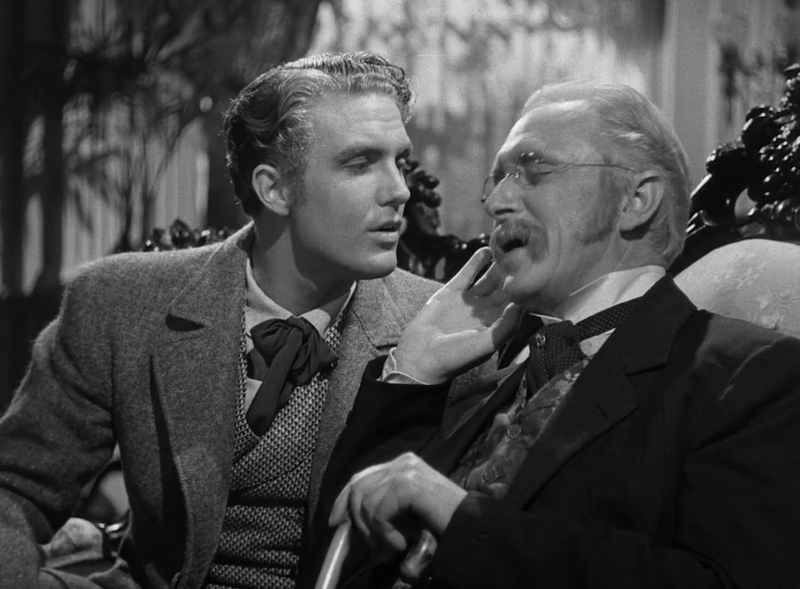 Addison Richards appears as Colonel Custer. Poor old Charlie King is around just long enough to be gunned down by Dix. Also,look for Kermit Maynard as a card player.<br/><br/> Stack does OK as the hero and Ann Rutherford fresh from the Andy Hardy series, makes an appealing heroine. Dix does what he can with a limited role, Crawford growls as usual and Chaney is good as the chief bad guy, but it is Farmer who virtually steals the picture. One can only wonder how really great she could have been.<br/><br/> There is plenty of action including chases, stage holdups, fights, comedy and a slam bang Indian attack of the town at the film&#39;s climax. 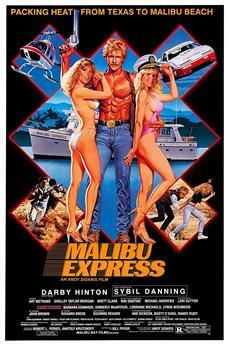 A really entertaining little western. The plot is simple: It&#39;s based around 1876 in South Dakota and the Custer/Wild Bill Hickok events. Farmer plays Calamity Jane, although they never use the tag &quot;Calamity&quot; when speaking to or about her. One varied notice from other films, she&#39;s not in love with Wild Bill in this one but a saloon owner (Broderick Crawford) and then winds up killing him.<br/><br/>This is a typical early day Western with lots of shootin&#39;, ridin&#39;, Indians, outlaws, and, of course, duo love interests which rival each other. It&#39;s a really good Western based upon that and comes even with some comedy (Andy Devine). It was well worth the money I paid to get it and I will certainly watch it again later.<br/><br/>I won&#39;t speak about the historical points because, although there are a few of them (such as Wild Bill getting killed) they are not anywhere close to accurate.<br/><br/>Rather, I bought the video because it had Francis Farmer in it. I&#39;d never seen a movie with her until yesterday when I viewed two of them. I was most curious about this beautiful woman whose mother had her mutated.<br/><br/>I gave this movie an 8 simply based upon Francis Farmer&#39;s acting in the movie. She was a great actress. I say that now based upon viewing two of her films this past week (Son of Fury). Criminals, like those who did what they did to this wonderful woman ought to be damned but time has taken them, as well as she, from our presence so we can. I notice she only made 15 films before they cut her brain. I would have loved to have seen more movies with her and, no doubt, had they not had their way, she would have made many more. An interesting, fairly high-budget (at least by Universal standards) western, mixing historical characters like Will Bill Hickock and Calamity Jane in a fictional environment. 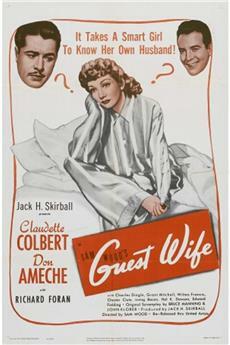 The cast is uniformly excellent and fairly eclectic, including Broderick Crawford and Robert Stack as brothers (and there is quite a family resemblance--NOT), Lon Chaney Jr., comedy relief by Andy Devine and Hugh Herbert, a barbershop quartet (in fact, everything including the kitchen sink), but most importantly, a radiant Frances Farmer in an impressive characterization as Calamity Jane. More luminous than Jean Arthur, and more raucous and even vulnerable than Doris Day, this is easily Farmer&#39;s best performance from the last part of her career before her unfortunate arrest and institutionalization. The film seems to have been worked on by several writers, and veers back and forth between straight narrative and some obviously interpolated comedy bits and barbershop numbers. 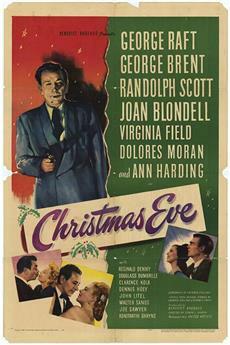 An enjoyable, if historically laughable, western from Hollywood&#39;s golden era. Farmer fans will be thrilled.